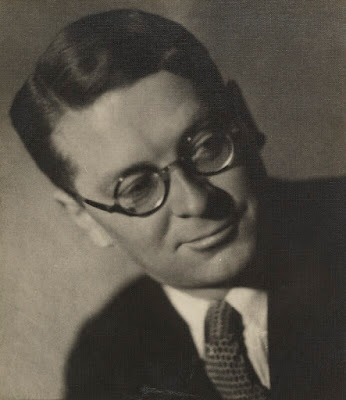 The Modernist Archives Publishing Project ("a critical digital archive of early twentieth-century publishing history") has now published a biography/bibliography I wrote about William Plomer, the man who, among other accomplishments, links Virginia Woolf and James Bond. Over the last few years, Verso released Portraits and Landscapes, two collections of John Berger's writings edited by Tom Overton, who is writing a biography of Berger. 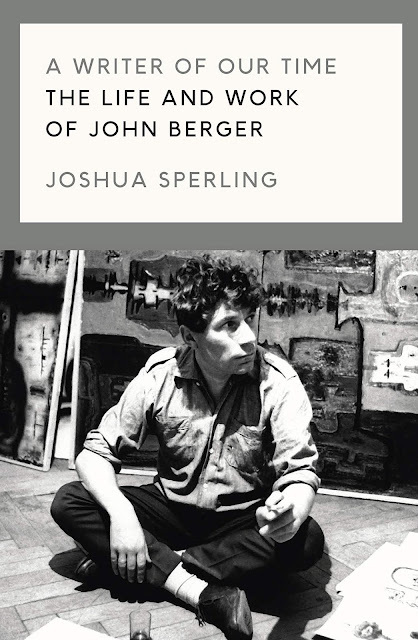 Meanwhile, Verso recently published Joshua Sperling's A Writer of Our Time, subtitled "The Life and Work of John Berger". It's partly a biography, partly a critical study, partly a tribute — and works well as each, so long as the partly is emphasized. In his introduction, Sperling says one of the goals of the book is to "provide a fuller picture of Berger's development", and that it does admirably. 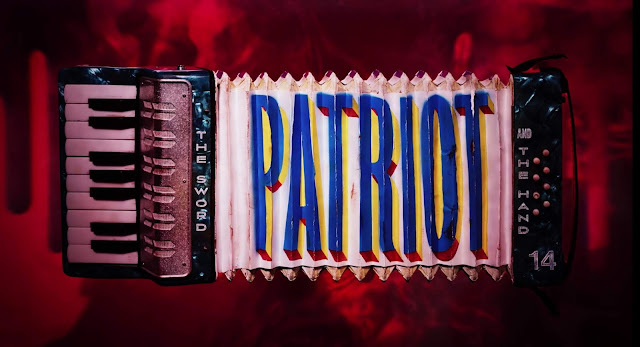 I want to say a few words in praise of the Amazon Prime show Patriot, which I never would have watched without a friend saying how strange, surprising, and affecting it is. Because of work and life, I haven't been able to read any fiction more than the occasional short story for a month or so now — my brain is pulled in too many other directions for me to hold a novel's details in mind — and few movies or tv shows have felt like anything other than loud wallpaper. This state of mind probably contributed to my appreciation of Patriot, as its mood fit so well with my own moment.